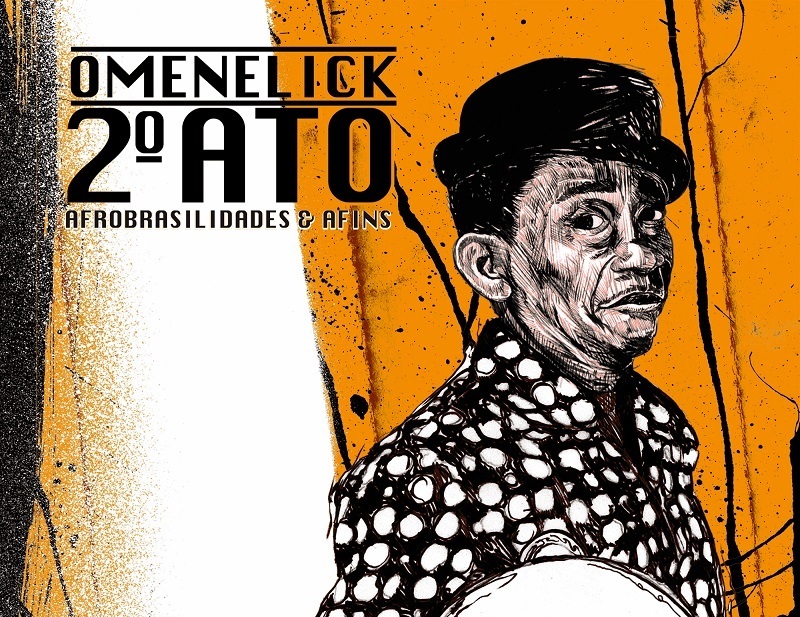 O Menelick 2º Ato – O Menelick Act 2 (Sao Paulo, Brazil, 2010) is an independent platform that makes Afro-Brazilian culture visible. Founded and directed by journalist and photographer Nabor Jr, it is the rebirth of the short-lived, first-ever black journal in Brazil, titled Menelick, launched by a poet in 1915. Although less than half of the population self-identify as white and most Brazilians are of mixed ancestry, people of colour have almost no presence in Brazilian media. The only journal for black culture in Brazil, O Menelick Act 2 gives Afro-Brazilian thinkers and artists a space to share their perspectives and project the concerns and creativity of the contemporary black community in Brazil. It is an avant-garde, non-profit, quarterly magazine published online and in print, distributed free through libraries and cultural events as well as in conflict areas of São Paulo. With its coverage of music, theatre, cinema, dance, fine arts, photography, fashion, literature, poetry and popular urban forms such as clowning and hip-hop, it introduces many individuals and collectives to a wider public.